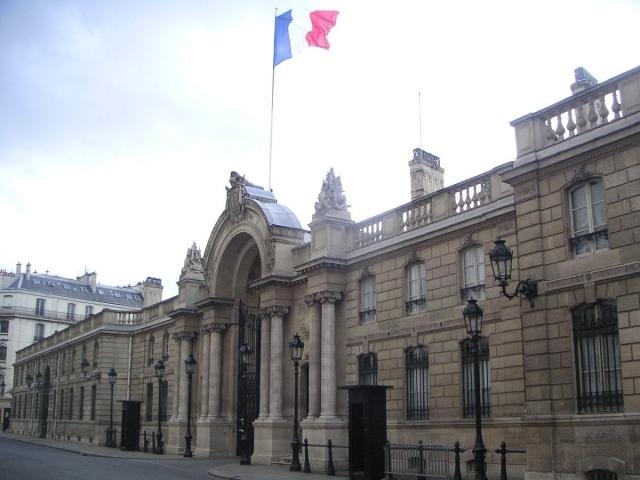 Search for "" returned 77 matches. 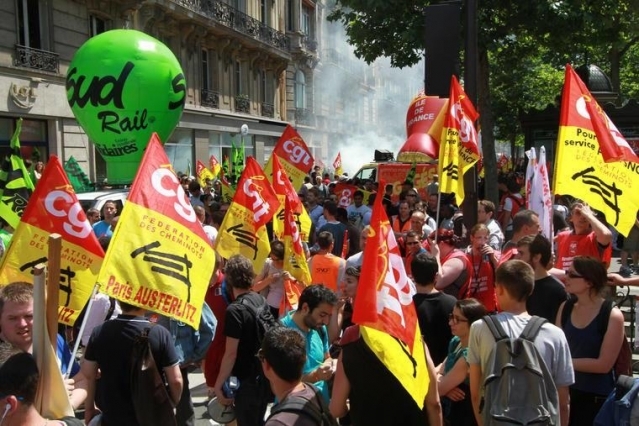 Train worker union CGT Cheminots has announced that SNCF strikes are to continue into the summer, with a “light” calendar offering even fewer trains than seen in the last three months. 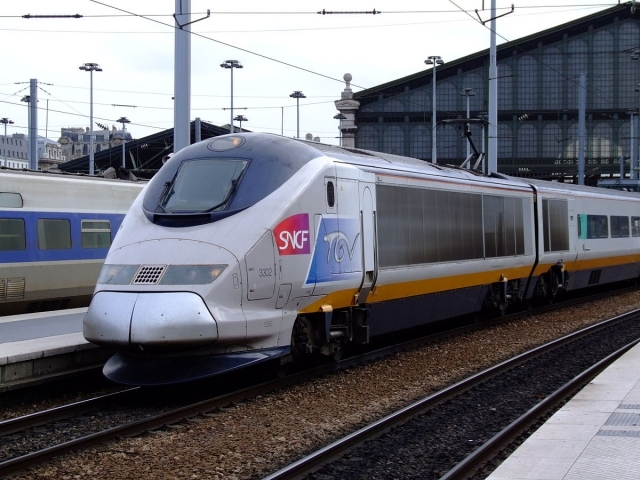 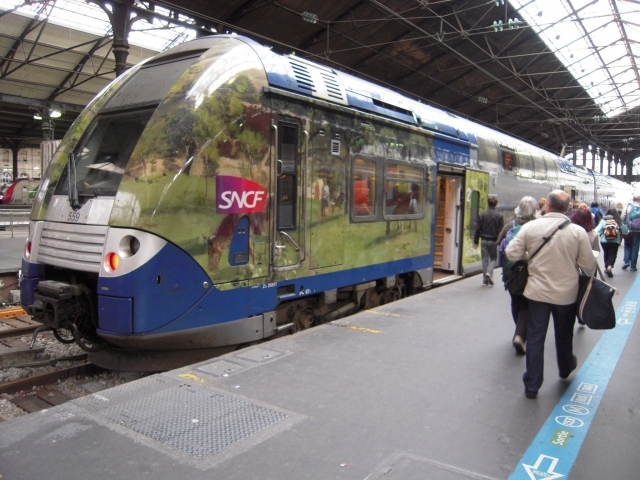 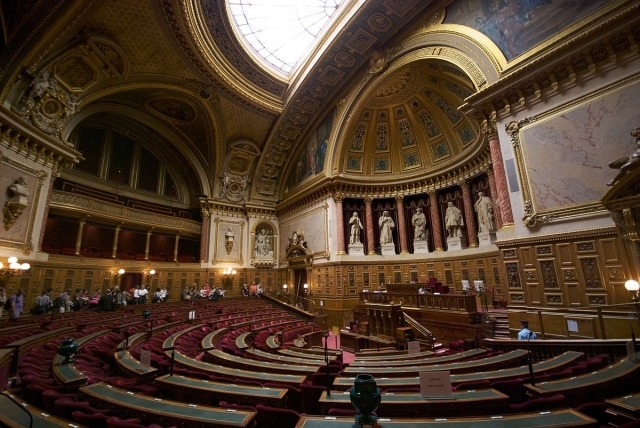 The French Senate has approved the controversial proposals to reform national railway firm SNCF, following the first debate on the subject. 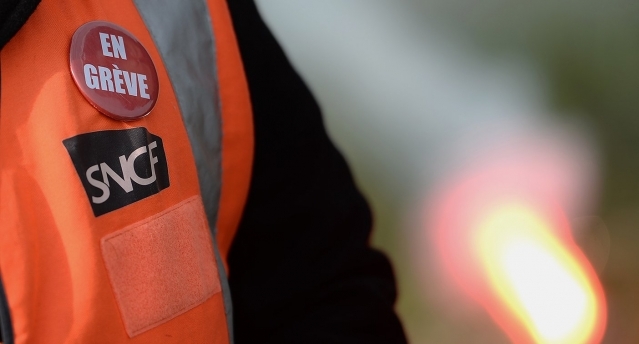 Three striking SNCF workers have been received at the Elysée palace after walking 720km to get there, and sending a letter directly addressed to President Emmanuel Macron.